langs: someone send all our stuff, we don't wanna come back. someone send all our stuff, we don't wanna come back. 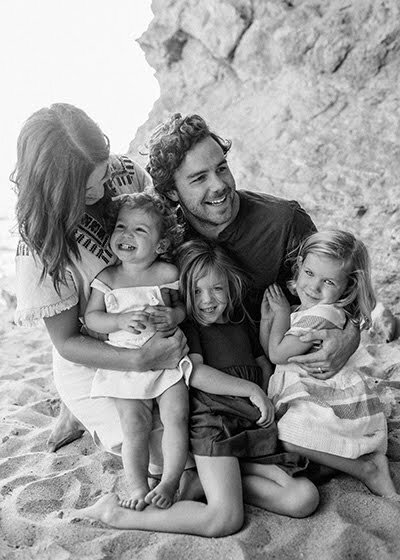 you guys look like the picture perfect california family :) you might have to move there for realzzz. Your flowered shorts are adorable! Where did you find those?? ?